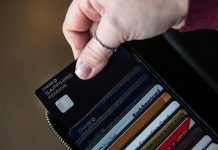 If you don’t qualify for other cards, or simply want to save some money, you might want to consider getting prepaid cards. Prepaid cards are more convenient and have fewer fees when compared to a regular credit card. Some even offer great benefits like cashbacks, and they can even help you improve your credit rating. This card offers some benefits like free balance inquiries via SMS. Western Union Money transfers are really fast and they’re not charged. If you deposit at least $500 dollars you can update to a $5 monthly plan. There’s an optional 5% APY Savings Account. 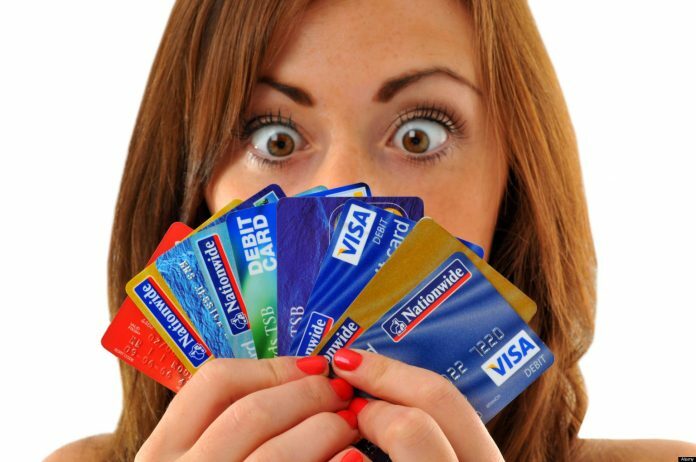 There are over 130k locations where you can reload your card. With this card you won’t pay foreign transaction fees. ATM access is free. You can reload your card for free at almost any Walmart. Money transfers out of your checking or savings account are also free. There aren’t overdraft or stop payment fees and you can pay bills with online bill pay or paper checks. There’s no need to have a credit card to sign up for this. You won’t pay monthly fees or other fees for inactivity or activation. 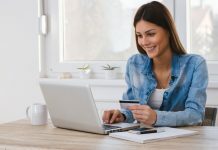 No fees for purchases made with the card. You can withdraw cash for free, but unfortunately, there are only 6,000 ATMs where you can do it. You can reload your card via Paypal or Venmo, direct deposits, transfers, or with cash at some qualified stores. PayPal offers some benefits like 1% cash back. If you receive money via PayPal, you can use it directly, since there’s no need to transfer your balance to a regular bank. With this card you won’t have to pay purchase fees. You can add balance to your card via direct deposit, bank transfers and at Chase ATM’s. Holders can withdraw money for free at Chase ATM’s. Unfortunately, there is a $4.95 monthly fee.